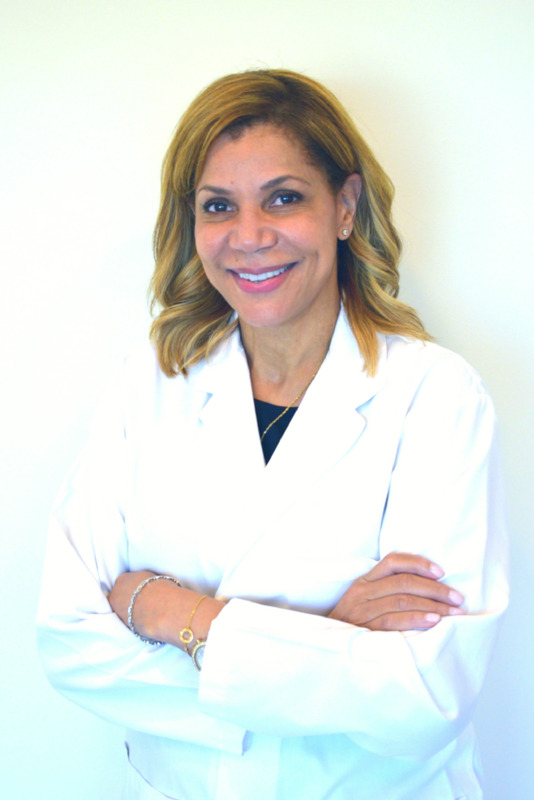 Dr Cathy Jones is an American Board Certified, Consultant Physician who received her undergraduate and graduate medical training in the USA, followed by her residency medical training at Tulane University School of Medicine, USA. She is board certified by the American College of Obstetrics and Gynecology, USA. She had over 15 years of medical practice experience in the United States, specializing in Minimally Invasive Surgery, Urogynecology, Pelvic Floor and Vaginal Reconstruction Surgery, before joining the Gynecology Department of a large private hospital in Abu Dhabi in 2013. She served as the Department Lead for Minimally Invasive Surgery. She then served at Corniche Women’s Hospital in 2015 as the Department Lead for Colposcopy and the treatment of abnormal pap smears. At Corniche, she assisted in the development of the gynecology services provided and helped to develop and expand the Gynecologic Surgery Department. She also served The Residency Training Program at Corniche Hospital to help educate and train the future doctors of the UAE. She served as the Chairman of the Competency Committee for residency training and was an active member of the Core Faculty team. She now serves in the Gynecology Department at Harley Street Medical Center, specializing in Minimally invasive surgery, Female Rejuvenation and Vaginal Reconstructive Procedures.